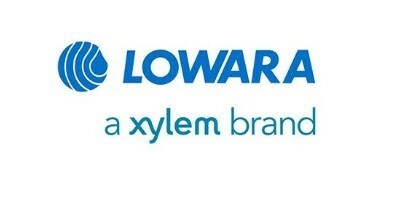 By combining high efficiency with high flexibility regarding installation, material options and temperature, the new Lowara e-NSC series from Polypump Ltd is the favoured choice for water transport, hydronic heating and chiller systems, fire protection systems and a vast number of industrial applications. Long service life & easy maintenance Robust design, different bearing frame sizes and stainless steel replaceable wear rings ensure a long service life. The e-NSC is also designed for easy maintenance and all service points are easy reachable to reduce downtime.